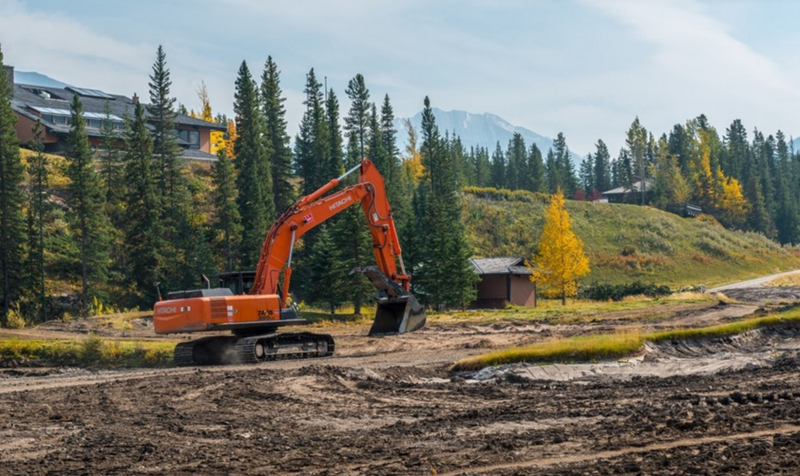 The Kananaskis Golf Course is scheduled to open in May 2018 including 36 holes with both the Mt. Kidd and the Mt. Lorette courses being restored. Here is more information.